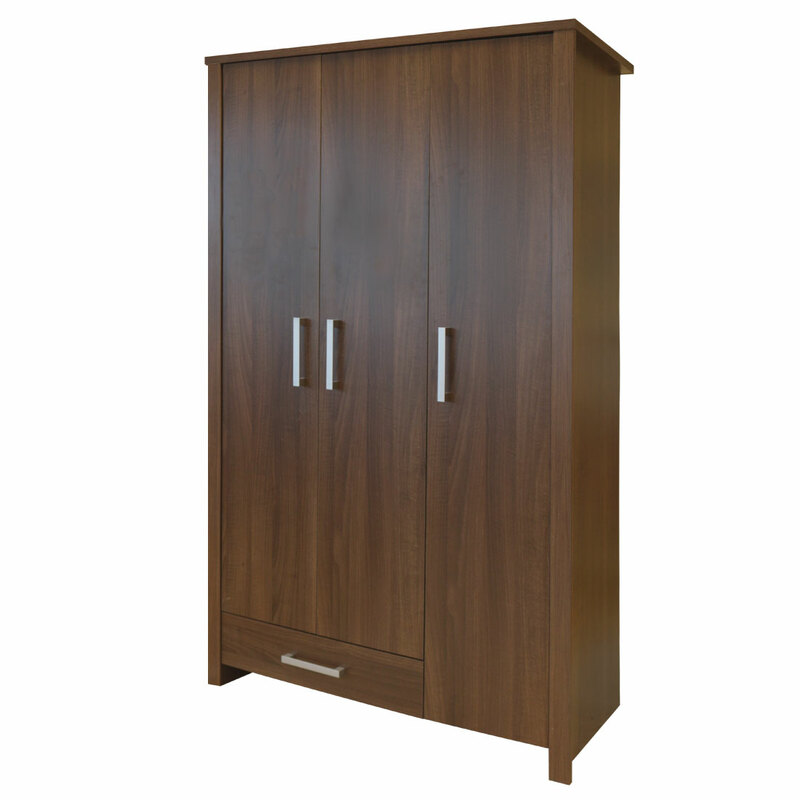 Our Blisley range of furniture covers predominantly both the bedroom and lounge categories. 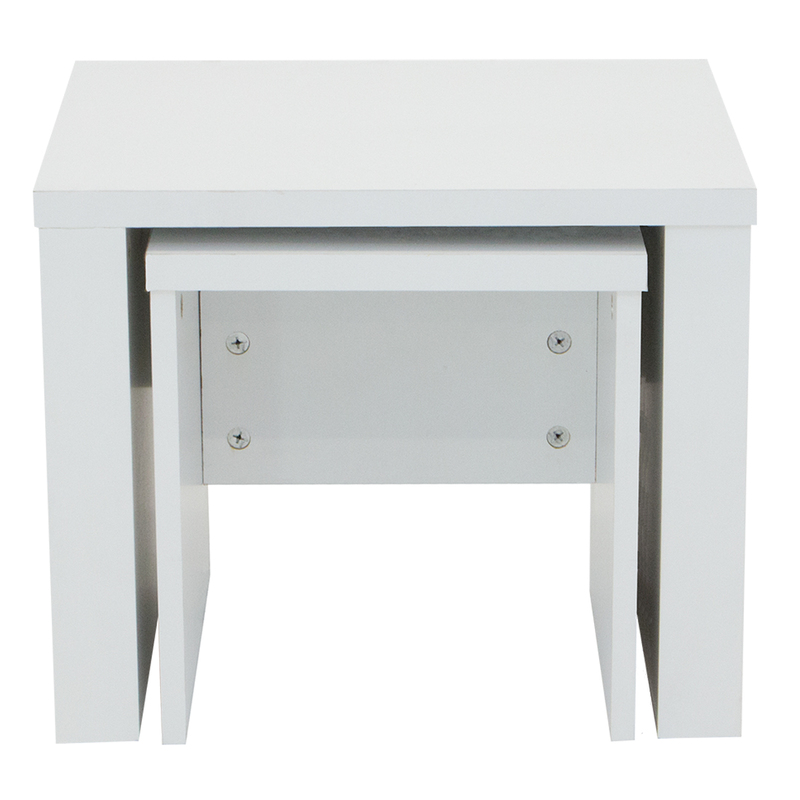 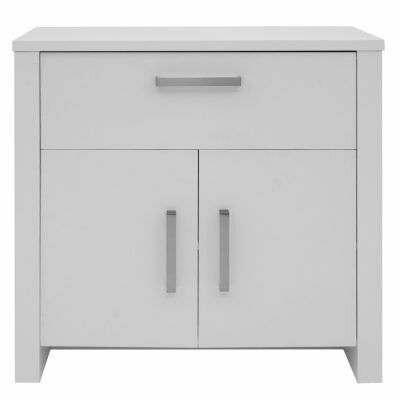 It features slick metal handles fitted securely to a great range of stunningly designed furniture. 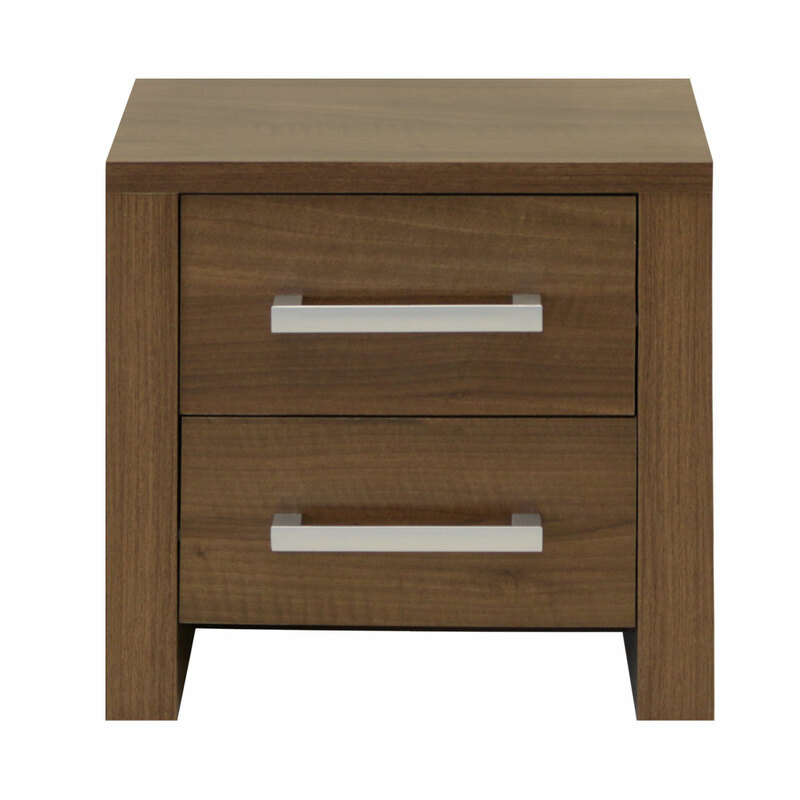 It’s available in a choice of two striking wood effect colours – Walnut or Oak. 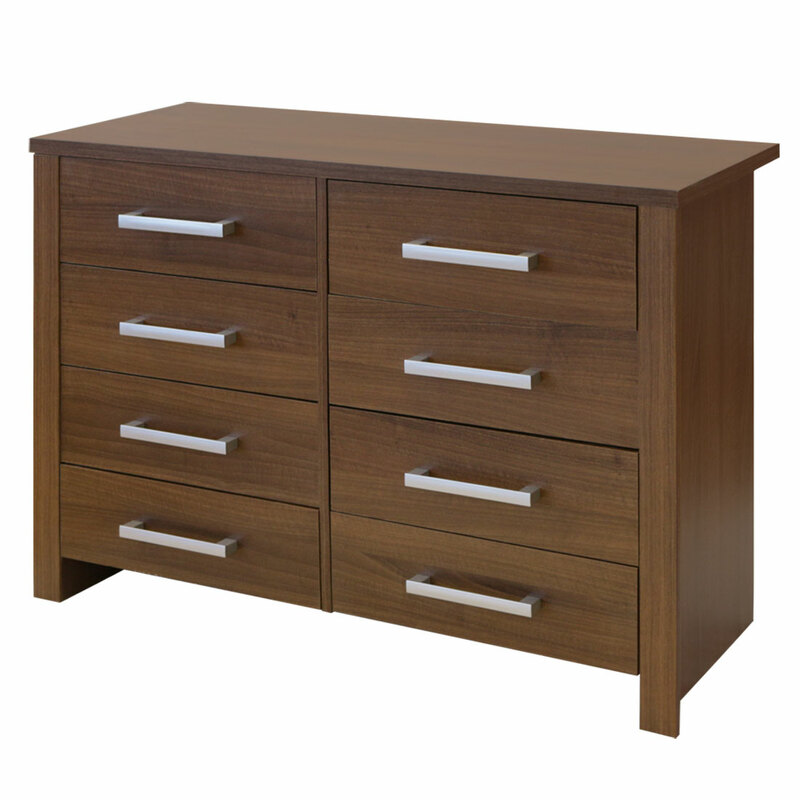 The Blisley bedroom category covers bedside cabinets, chest of drawers and wardrobes. 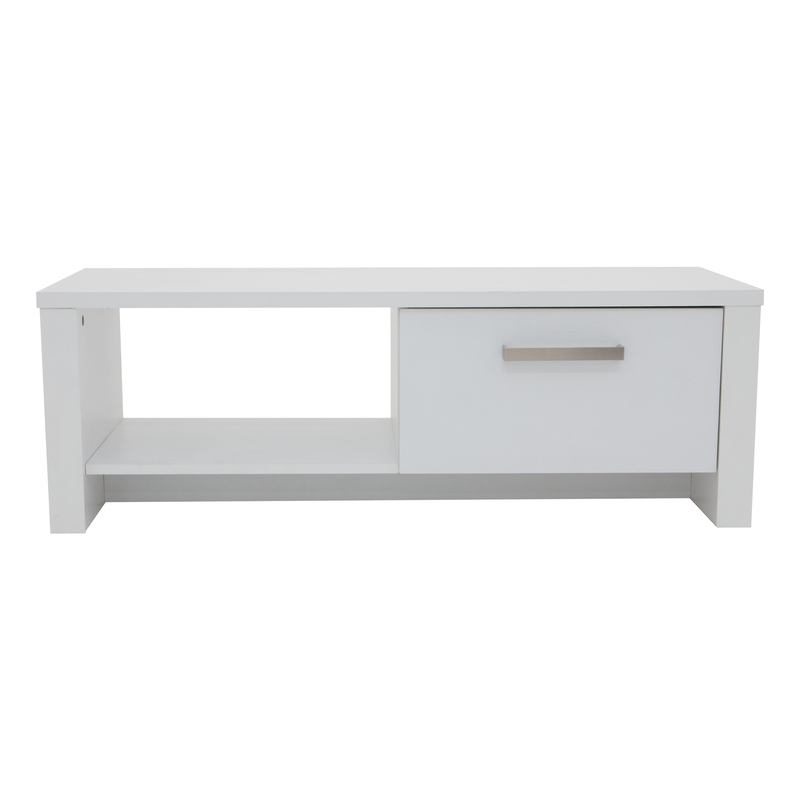 The Lounge covers entertainment centres, a TV stand, sideboards and nest of tables, all styled to match your home!